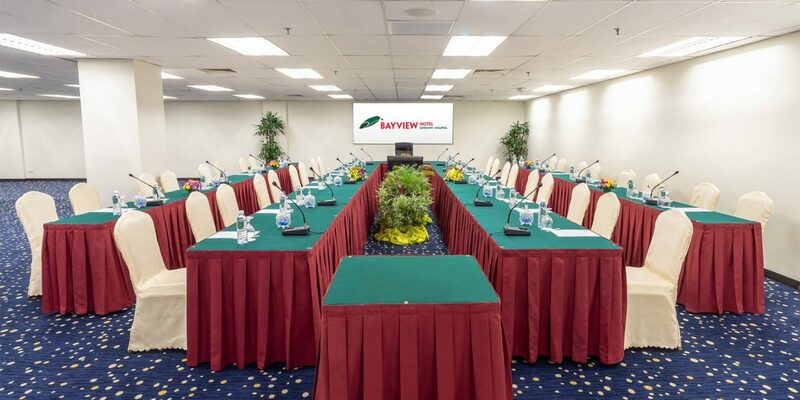 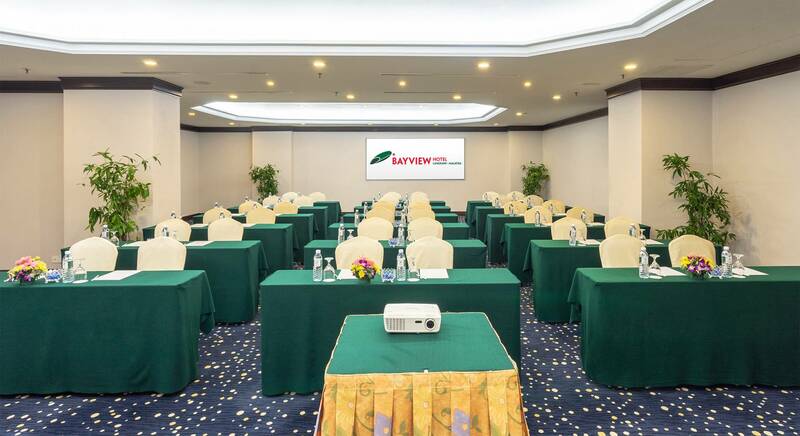 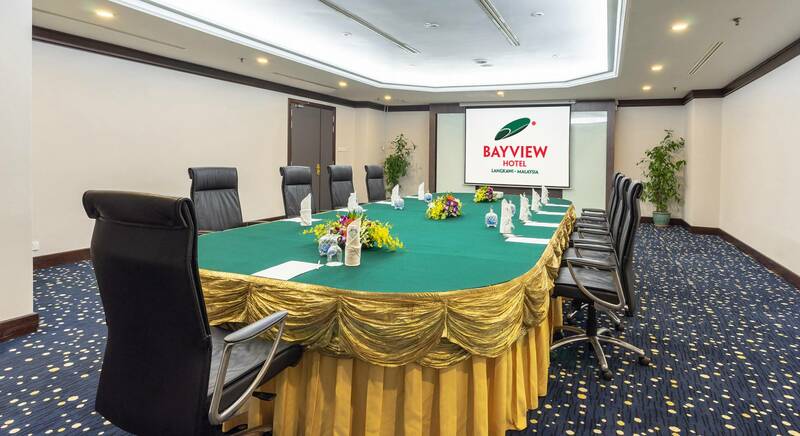 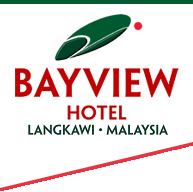 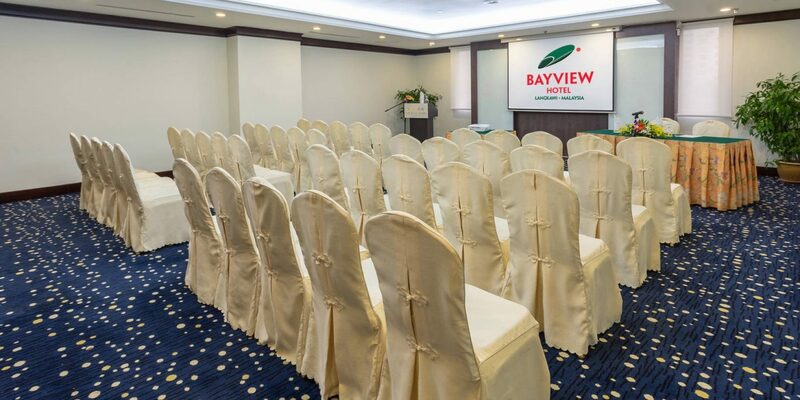 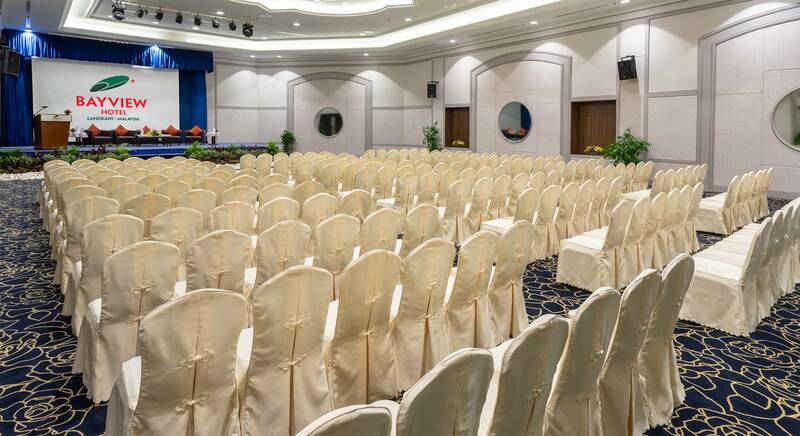 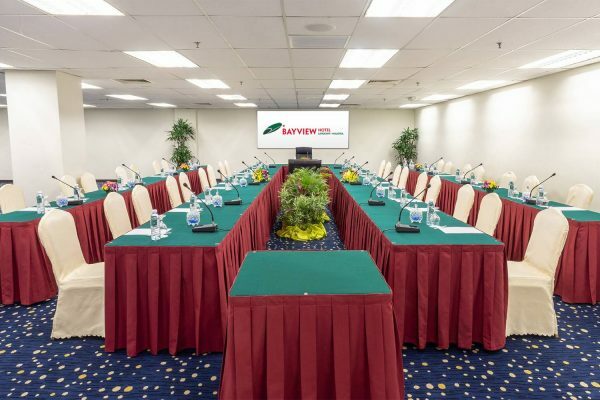 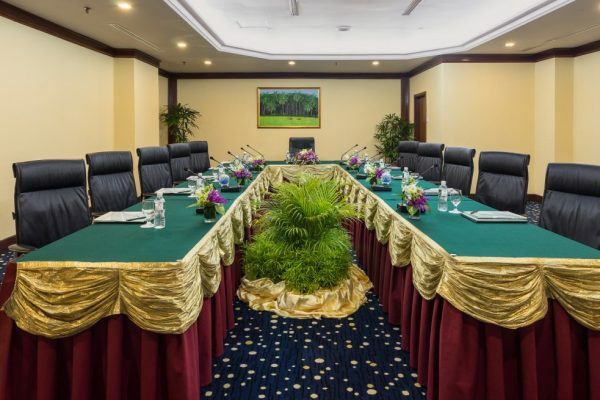 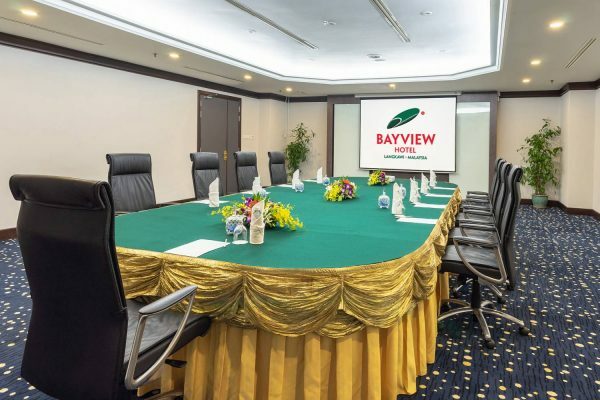 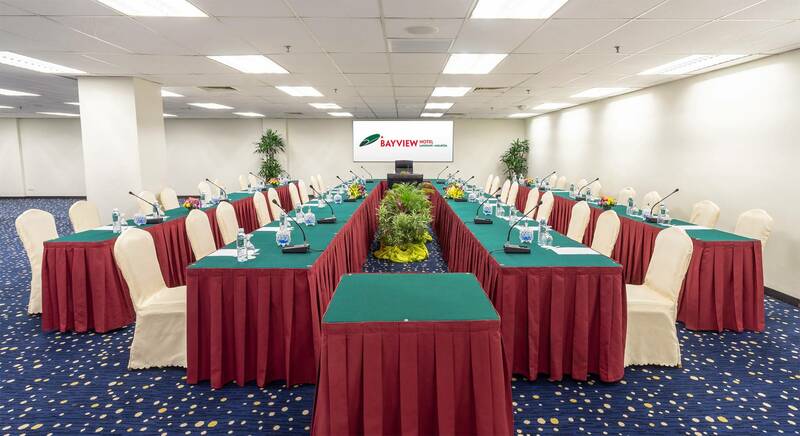 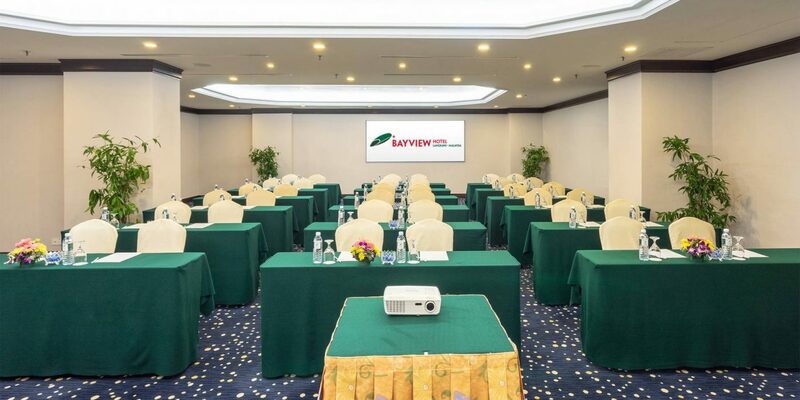 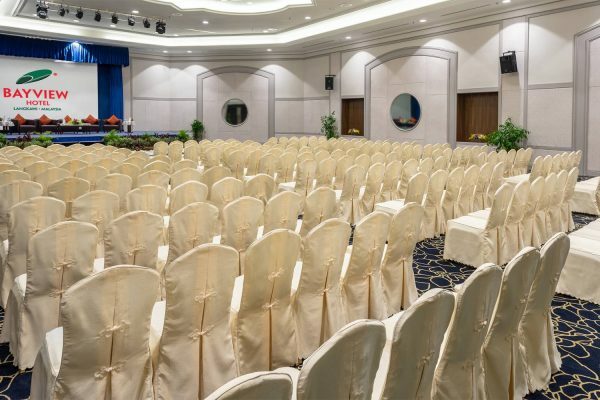 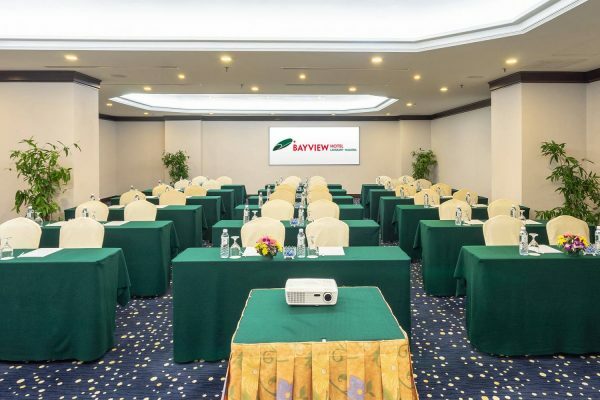 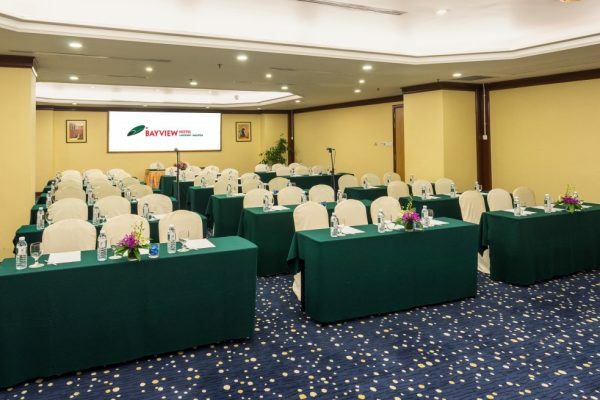 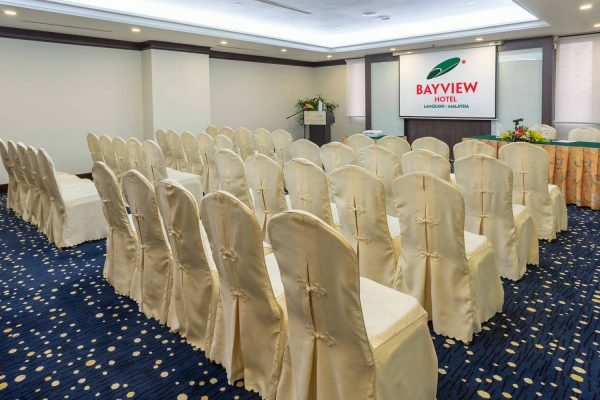 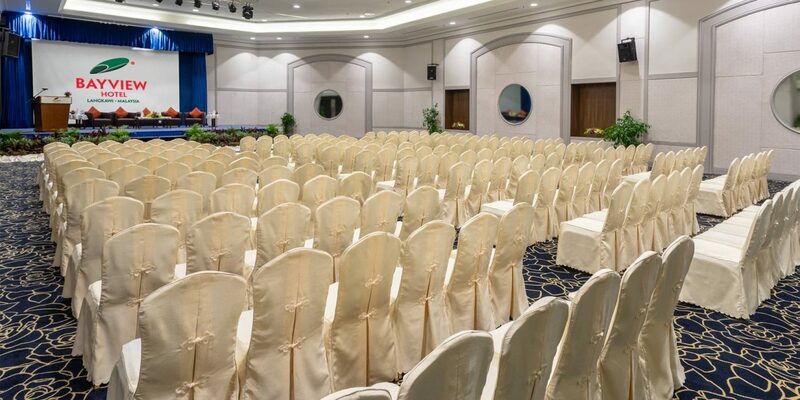 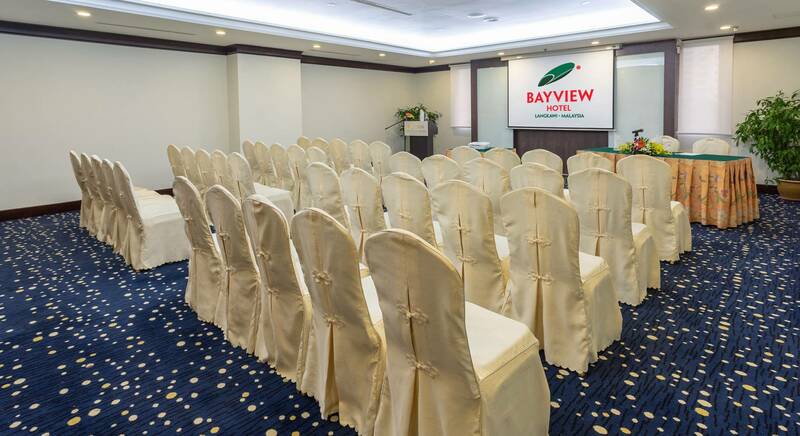 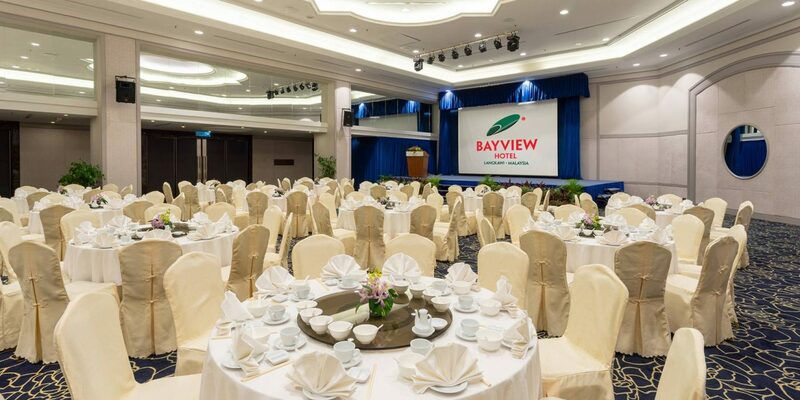 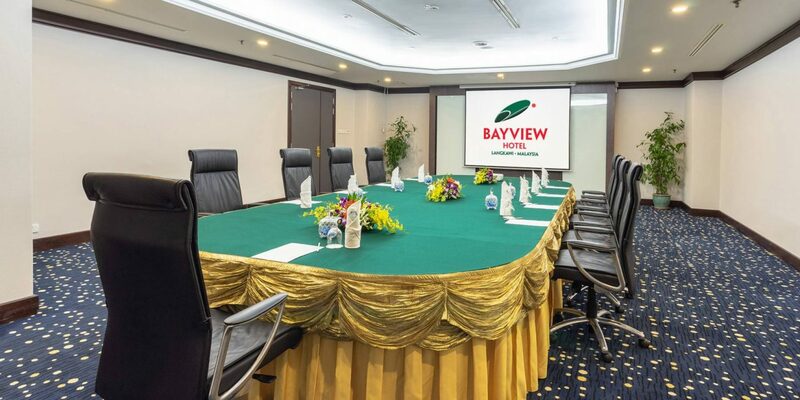 With a prime location in the downtown commercial district, Bayview Hotel Langkawi is well situated for Kuah business meetings and events. 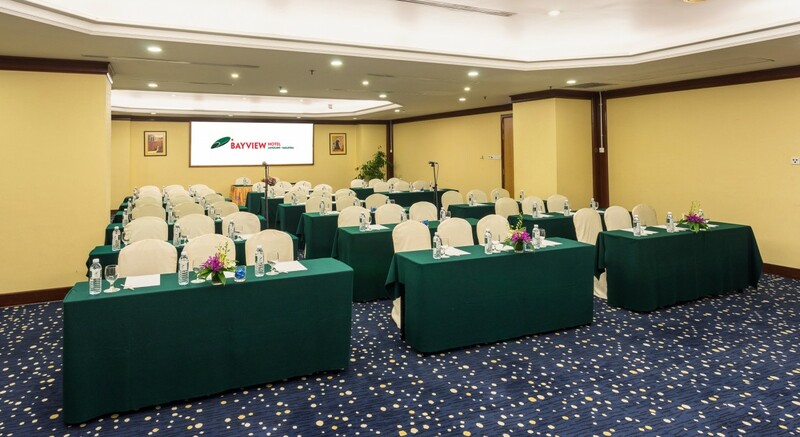 Free WiFi is provided, along with projectors, whiteboards, flip chart stands, pointers and microphones to ensure the success of your meeting. 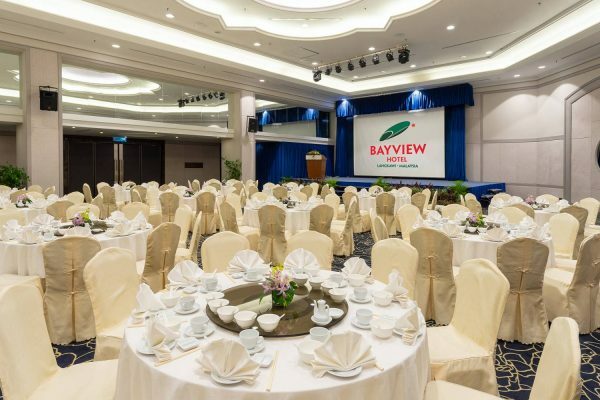 Business clients can now use Social Tables, the hotel’s 3D programming tool, to plan and present their events with collaborative cloud-based software. 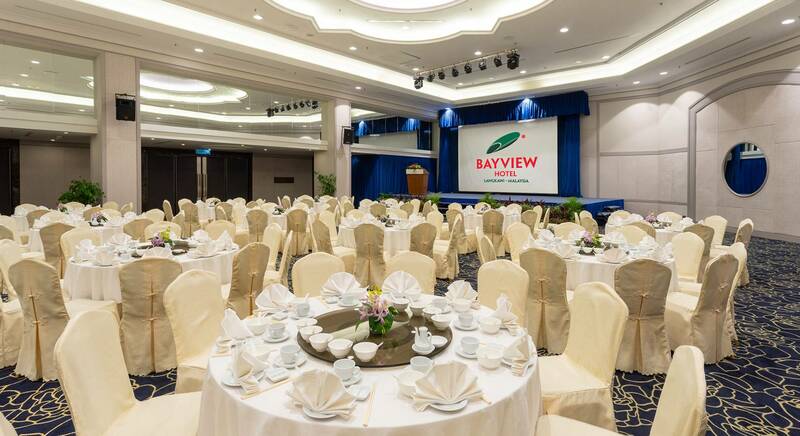 We also host many special occasions throughout the year, including Chinese weddings, receptions and family reunions in our grand Bayview Ballroom, which has space for up to 800 guests. 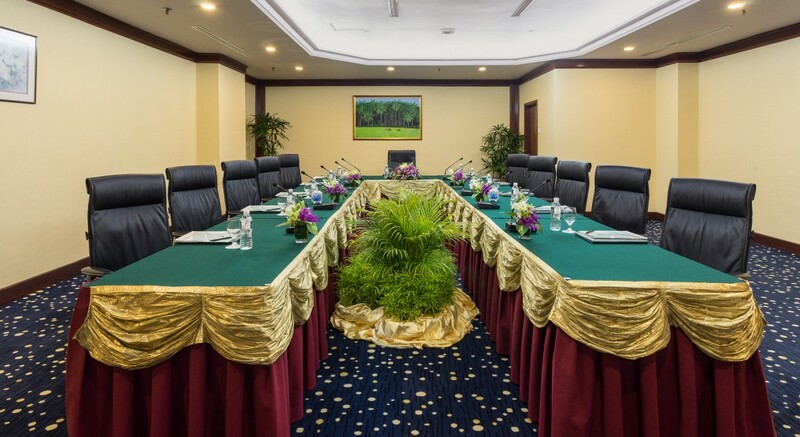 We are happy to coordinate floral arrangements and decorations upon request.